On August 6, 1914, an agreement was formalized between the Royal Navy and the French Navy concerning the command of the allied forces in the Mediterranean. 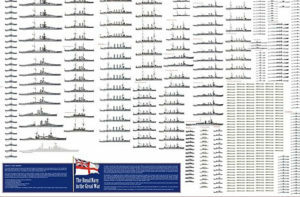 The latter thanks to its colonial bases and Toulon mobilized the bulk of her fleet on site, while other ships would came from the Atlantic later. It therefore seemed logical that the overall responsibility of combined forces should come under the authority of French admiral Boué de Lapeyrère. In the early hours of the war however, the allies, unable to communicate, could not stop Admiral Wilhelm Souchon from fleeing to Contantinople. Ye they set sail for the Adriatic and destroyed an Austro-Hungarian cruiser sheeling the coast of Montenegro. 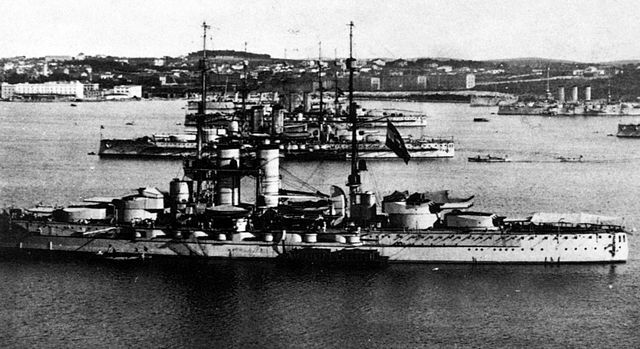 Subsequently, way before the Dardanelles campaign, the bulk of the Allied fleet operated in the Adriatic, expecting to force the KuKK Kriegsmarine out. 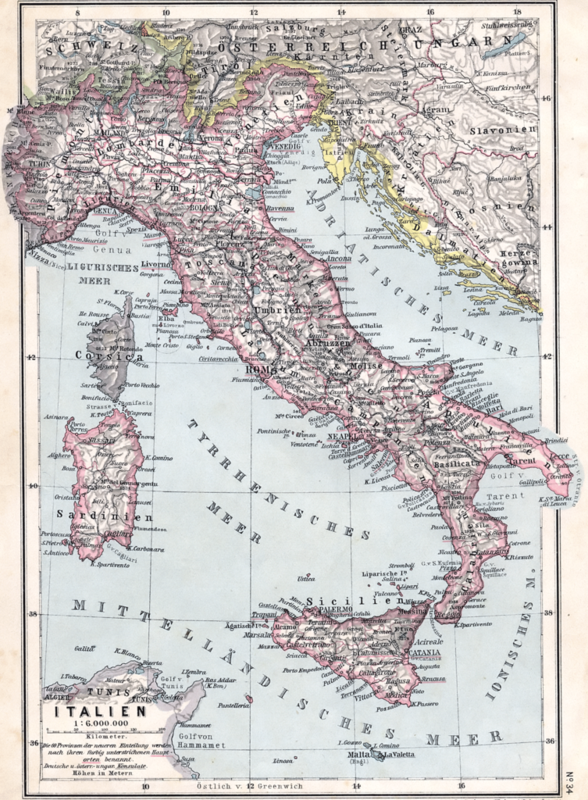 Pola (formerly Pula) and Cattaro (later Kotor) became priority objectives. On the 29th of November, in fact, the Cugnot tried to cross the mouths of Cattaro and reached the bay of Topla. But she was caught and chased by the destroyer Blitz and a torpedo boat, being also spotted by a seaplane. She retreated without achieving success. The next day, the Curie arrived at night at the entrance of the port of Pola, hoping to pass. On December 20, she tried the first defenses but her propellers clogged into a net. Without being able to get out, Commander O’Byrne had no choice but to come out in daylight to renew the air. Immediately, the destroyer Magnet and torpedo-boat TB63 were on her, firing point-blank. The submarine was shattered, and eventually scuttled carrying with her three men, including the second master Pierre Chailley, helping opening the purges. 23 men were captured. The Curie was later raised, repaired and modified, and became the U14. She had a good career under the Austrian-Hungarian flag. 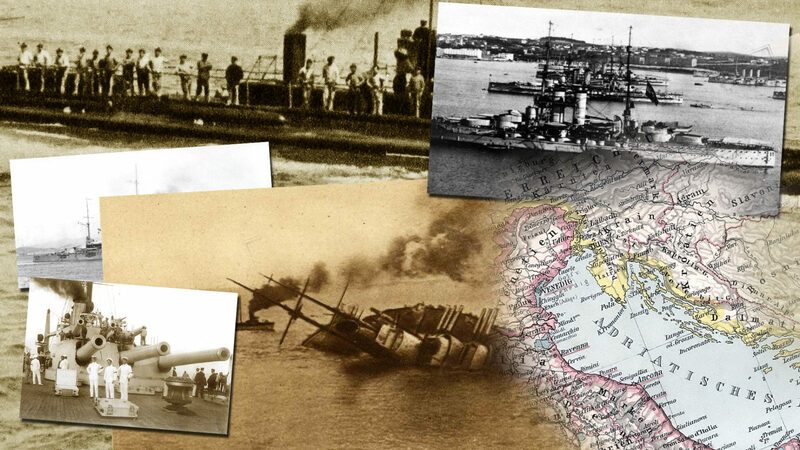 On the second day of December 21, the U12 torpedoed the dreadnought Jean Bart off Sazeno. The latter survived thanks to her dedicated compartments flooded but had to join Malta for long repairs. This same U12 was torpedoed later without success by the Brumaire. On February 24, 1915, the destroyer Dague, escorting an English freighter, was blown up by a mine. Armoured cruiser Victor Hugo narrowly escaped U5 torpedo off Paxos on 4 April under Schlosser’s command. She passed hands to famous Commander Von Trapp who managed to sink after an epic pursuit to Santa Maria di Leuca the Leon Gambetta, on April 27. This feat cost the French more than 650 sailors and Rear Admiral Sénès, right arm of Lapeyrère. 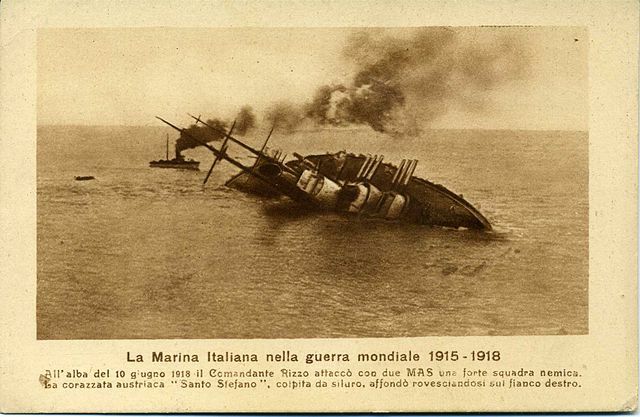 From June 1915, the Italian fleet joined the French fleet and liberated the allies from their presence in force, especially the British, who could concentrate all their attention in the Dardanelles sector. On June 5, no less than four French-Italian squadrons shelled the Austro-Hungarian coast. Ragusa, Donzella, Lagosta, Lissa and Sant’andrea were targeted. The combined fleet was not worried because no sortie was attempted from Pola. On December 5, the submersible Frésnel was sunk by destroyer Warasdiner, after having ran aground by error in Bojana’s reefs. On the 30th, Monge was rammed by cruiser Helgoland and forced to surface, and destroyed by destroyer Balaton. Commander Roland Morillot remained on board, sinking with her ship to open the purges and scuttle her. Damaged Novara after the battle of Otranto strait, May, 15, 1917. On September 15, 1915, the Foucault was bombed by two Austrian seaplanes, and forced to surface. The survivors left the boat which was achieved by L135 seaplane. 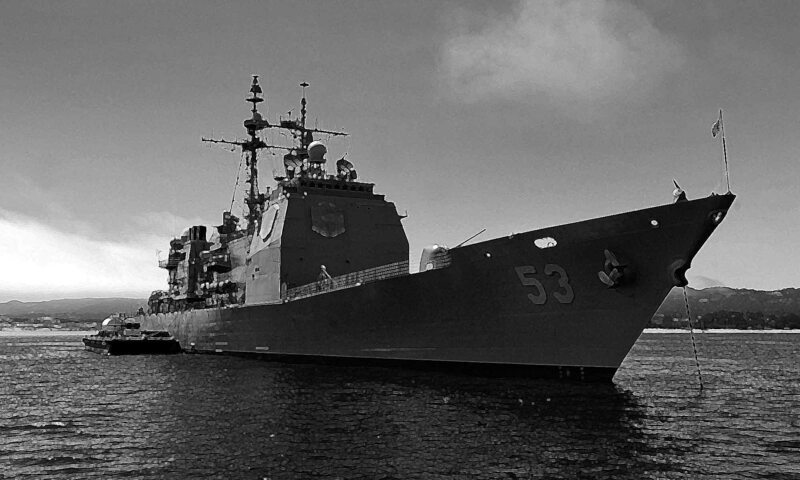 This was the first successful aerial attack on a ship of this war, ushering in a new era and dimension of sea warfare. On March 18, 1915, the U6 commanded by Falkhausen torpedoed and sank the French destroyer Renaudin near Cape Laghi (now Selitis in Albania). On the same day the submersible Ampère torpedoed the No.1 hospital ship, which was forced to run aground so as not to sink. There were only two victims. On the 22nd and 23rd of November, another Austro-Hungarian fleet arrived (there had already been some in February and April), including the light cruiser Helgoland, and all the destroyers of the Tatra class. The only victim of this raid was the schooner Gallinara. On the night of December 22-23, four Austro-Hungarian destroyers (Scharfschutz, Reka, Dinara and Velebit) attacked armed trawlers patrolling the Otranto barrage. The latter called for the rescue of six French destroyers nearby, the Casques, Protet, Cdt-Rivière, Cdt-Bory, Dehorter and Boutefeu. What should have been a night battle turned into the most complete confusion: In the heat of battle, only the Casque and Cdt. Riviere attacked, the others being unaware of the position of the opposing ships, and the ultimately the damaged Casque had to reduce her speed. The Italians were called in as reinforcement and drove the Abba, Nievo and Pilo from Brindisi, followed quickly by the British Gloucester, and two other Italian destroyers. Joining together, the French and Italians collided: Abba rammed the Casque before being herself rammed by the Boutefeu. The three damaged ships had to be towed back, leaving Austrian units to escape. On December 31, 1915, during a sortie of the usual squadron led by the Helgoland (see above), the day the Monge was sunk, the Triglav and the Lika were sunk by mines of the Otranto dam, while that the rest of the squadron was being chased by the HMS Dartmouth and Quarto (Italian) cruisers. Other sorties, with sometimes smaller means in 1916, resulted in the destruction of only three patrol trawlers. 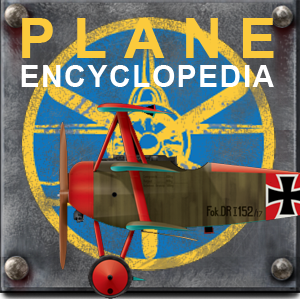 On April 22, 1917, another sortie (there will be ten in 1917) will result in the sole destruction of steam Japigia. The only major action was the May 14-15 sortie, better known as the “Battle of the Strait of Otranto”. On May 15, 1916, the British cruiser HMS Dartmouth coming from the Otranto Canal surprised the UC25, which was returning from a minelaying mission in front of Brindisi. She was torpedoed by the latter, and left for lost. Her crew evacuated the submarine, but the few men remaining not only colmated the breaches, but led her back to port. 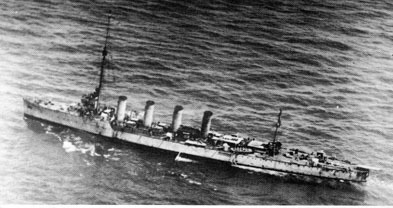 The HMS Dartmouth in distress had launched an SOS captured by the Boutefeu, who came to save survivors, but only to meet on of the mines of the UC25. The submarine Le Verrier, four days after, attacked the Blitz at Cape Planka, but without results. On February 13, 1918, the Bernouilli sank on a mine while trying to penetrate the mouths of Cattaro. 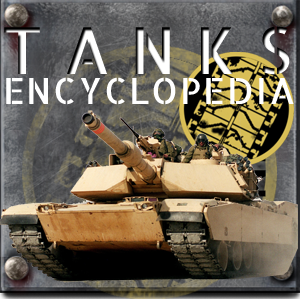 On the night of 22/23 April, the destroyers Triglav, Uszok, Dukla, Lika and Csepel fell on the British destroyers Jackal and Hornet, the Australian Torrens and the French Scimitar. During the duel, the Hornet was badly hit and the Jackal lost her front mast, but the Austrians won. On June 10, 1918, a final and massive sortie was made by Admiral Horty, who had taken over the head of the fleet since February and the mutiny of Cattaro, to attack the ships that shelled the coast. 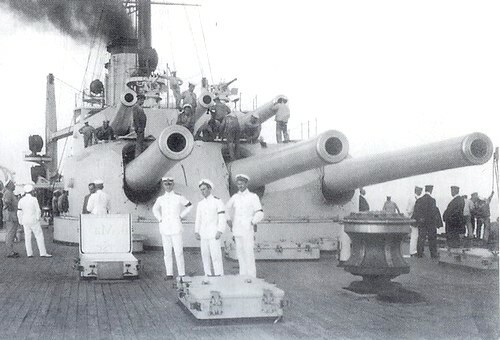 The heart of this massive force was the four dreadnoughts of the Tegetthoff class. But despite a night sortie, one of them, Szent Istvan, was torpedoed and sunk by MAS15 in ambush. Because of this tragedy, Horty ordered his fleet back to Pola. That was the last attempt. 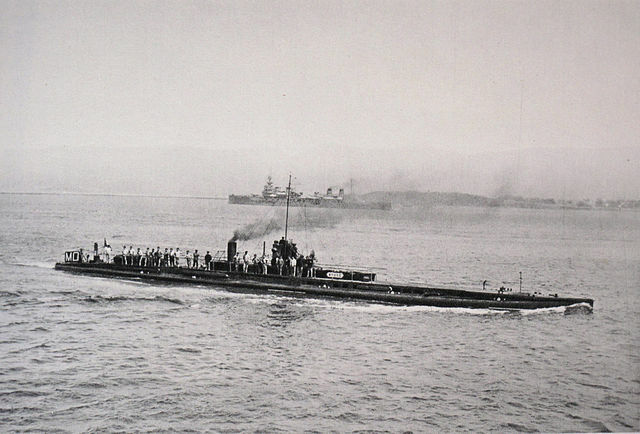 On September 20, 1918, the last loss of the war in the Adriatic was the French submarine Circe, torpedoed by U47 in front of Cape Rodoni (Albania). She sank with all hands. 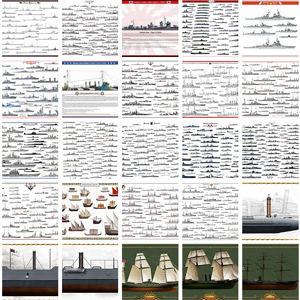 The Austro-Hungarian fleet was later dismantled, divided between Italians, French, British, Greeks, and Yugoslavs. The last loss of this navy was the Dreadnought Viribus Unitis in Pola mined by daring Italian frogmen the official day of Austro-Hungarian navy’s handover to the “Kingdom of the Croats, Serbs and Bosnians”. The torpedoing of Lusitania - May 7, 1915.